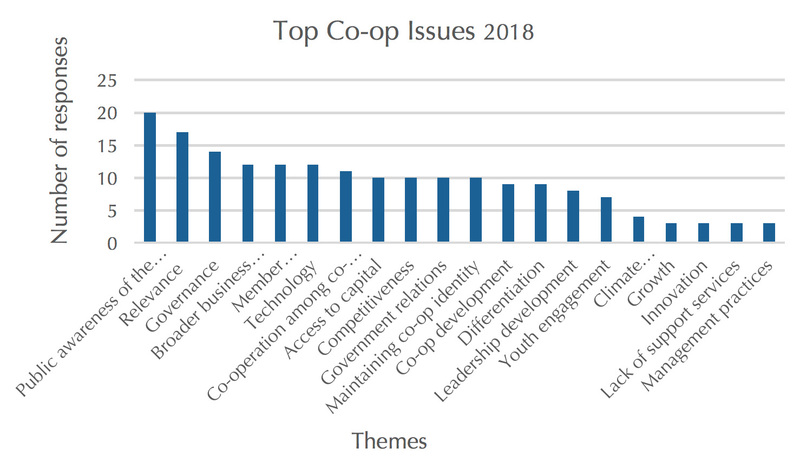 As noted in the first post on this topic, Top Co-op Issues 2018 surveyed CEOs, board members, managers, and academics across Canada to obtain a snapshot of the most pressing concerns facing co-operative organizations today. This post will discuss some of the many action items suggested by respondents. Although they provided clear advice on all twenty themes, we will focus here on the top six. To address issue number one — the lack of public awareness of the co-operative model — one respondent observed that “few established co-operatives prioritize sufficient resources to educate their members about the co-op model or to educate staff recruited from outside the sector; over time this can undermine a co-op’s identity and purpose and erode its democratic governance.” Many participants suggested that co-ops should take more time to educate members, employees, and the public about the differences between the co-operative model and other business models, and they should also make more effort to publicize how much co-ops give back to their communities. Another person commented that “many co-operatives do an excellent job of realizing mutuality, supporting the community that is their membership. 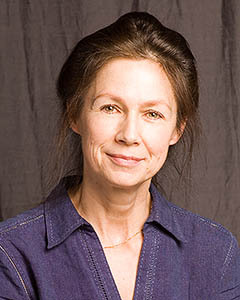 However, too many co-ops, particularly large ones, struggle with sociality — working with other co-ops to serve the objectives of the movement as a whole, including the creation of new co-operatives and greater public awareness of the model.” Finally, a perennial complaint since we began this survey in 2016 is that there is little co-operative education in the school system at any level, and co-ops should lobby appropriate bodies to rectify this situation. Three themes tied for fourth place in 2018: responding to broad economic trends, globalization, and the issues posed by the sharing economy; member commitment/engagement; and changing technology. 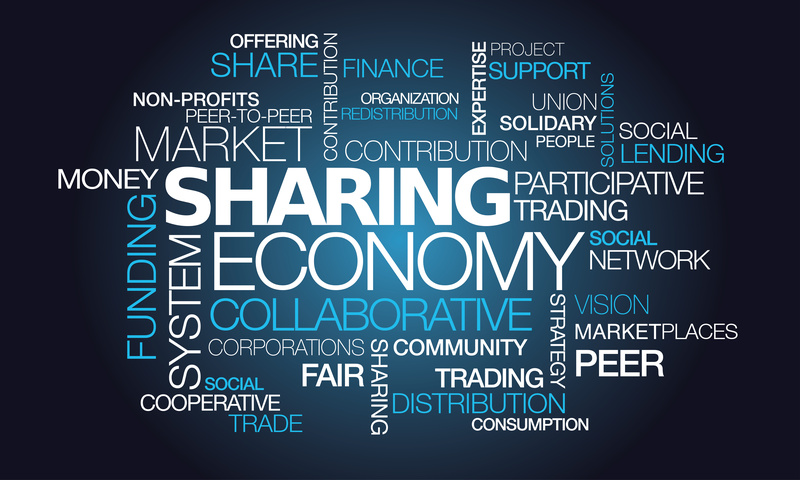 Addressing the first of these — broad economic trends, globalization, and the sharing economy — participants had few positive recommendations for action but many specific comments that could explain why this particular issue rose so significantly this year among co-op leaders. Several people commented about the continuing increase in costs, especially in labour at entry-level positions, and the perennial challenge to find and retain good, qualified employees. Other major concerns included the massive general disruption and competition in the retail industry and the uncertainty around the NAFTA negotiations. And underlying many comments was anxiety about the constant changes in the regulatory environment and the difficulties of managing a business in the face of these ongoing complexities. Overall, this issue seemed to reflect co-op leaders who were not quite sure about their best options in such an uncertain environment. This is an exact mirror to the case with the comments around governance matters in last year’s survey. Our intention here is to provide both a snapshot of the issues as well as comments and suggestions that will be of interest and use to practitioners across the country. Further analysis of the results is underway. Watch this space for more details. You can find more information about Top Co-op Issues 2018 here. This entry was posted in Governance and tagged co-op education, co-op leadership, co-op membership, co-op model, competition, consumer behaviour, disruption, diversity, e-commerce, globalization, governance, member engagement, public awareness of co-operatives, regulatory environment, relevance of co-ops, sharing economy, technology by Nora Russell. Bookmark the permalink. We are doing polls for smallholder coops, Im interested to know how do you come with the image showing the results from the survey? Thanks for your comment! Which image are you referring to? Thank you, very useful information. I am involved in the review of the cooperative policy of Tanzania and the information is relevant.